Bordergame is an immersive, interactive, digital theatre experience that combines real experiences, with game play, theatre and absurdity. 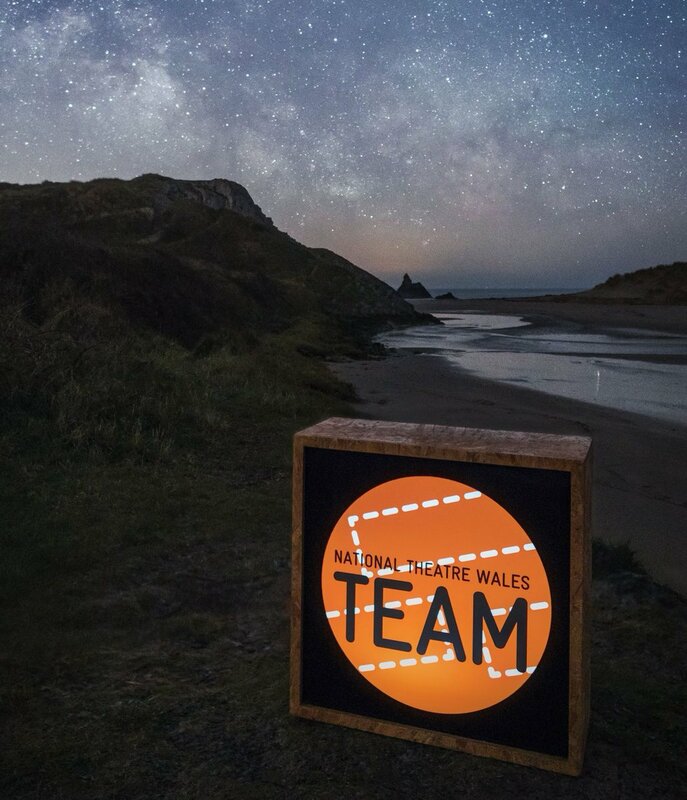 Bordergame is a physical journey across the border, starting in Bristol (NewK) and ending in Newport (The Autonomous Republic of Cymru) There is a simultaneous online experience that allows a second audience to interact and define certain outcomes. 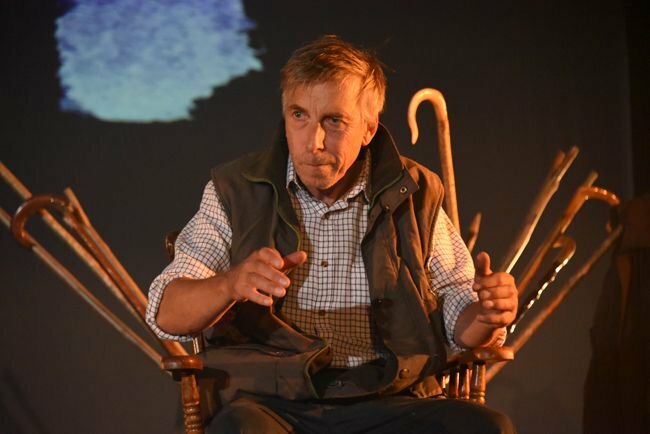 Mae Bordergame yn brofiad theatr digidol, rhyngweithiol ac ymdrochol sy’n cyfuno profiadau gwirioneddol â chwarae gemau, theatr ac abswrdiaeth. Mae Bordergame yn daith gorfforol dros y ffin, gan ddechrau ym Mryste (NewK) a gorffen yng Nghasnewydd (Gweriniaeth Annibynnol Cymru). Mae profiad ar y pryd ar-lein sy’n galluogi ail gynulleidfa i ryngweithio a diffinio canlyniadau penodol. You need to be a member of Bordergame to add comments! What a fantastic experience! Enjoyed tonight immensely. Thank you. Ooh what paranoid fun that was this evening. Made to make you think. Thank you. Brilliant to see you on the community and in the Bordergame group!